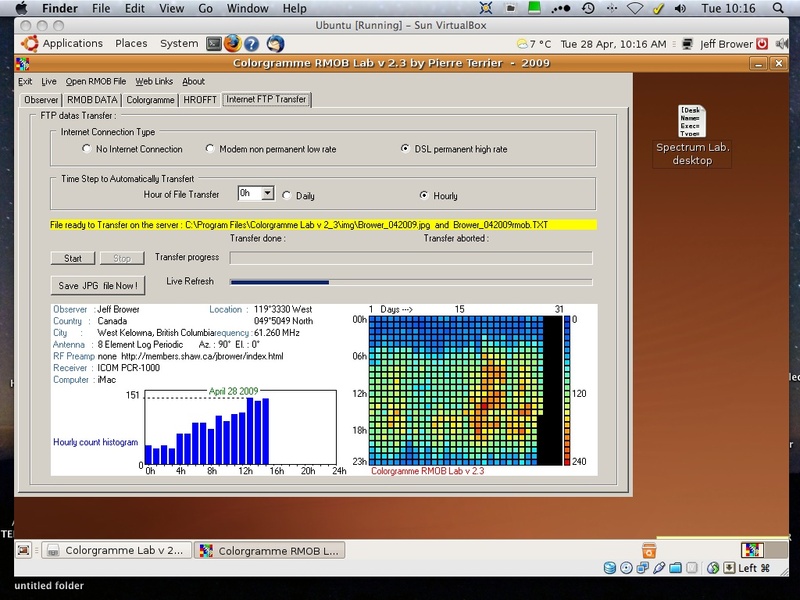 I like Ubuntu Linux for Desktop because is very simple to install and use for a new Linux user. # 2 Your computer is allready running under Linux ! BUT ! 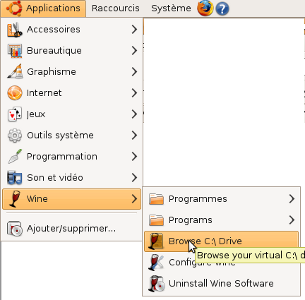 WINE alone is not really simple to use, we choice to install an very usefull package named "PLAYONLINUX" created by Linux player's for play at the origin. This package include last WINE version and many other functionallity's. 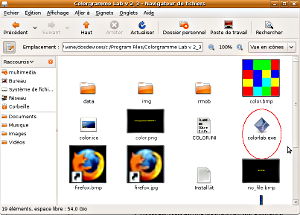 # 5 Goto subdir -> /Program Files/Colorgramme Lab v 2_3 you fund colorlab.exe, then run with right click "open with wine"